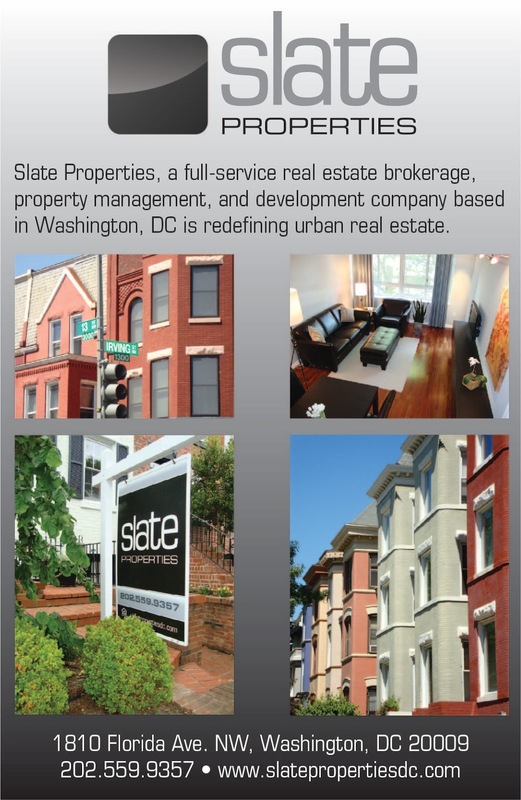 - Micro-units are planned for a portion of one of the rental apartment buildings in phase one of The Wharf, according to DCmud. The micro-units are planned for parcel 2, which also includes the Wharf Center performance space and the co-gen plant. These units will range from 330 - 380 square feet and will have space-saving features such as built-in furniture and cabinets, Murphy beds, and small appliances. Large windows will offer views of the Washington Channel and some units will have small French balconies. 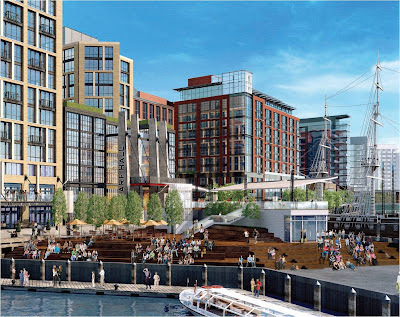 The theory behind having smaller units is that the lifestyle of people in cities has changed - many renters spend less time in their living space and more time at restaurants, bars and other entertainment venues, which will all be present at The Wharf. Smaller units are also more affordable for renters (and more profitable for developers). - Constitution Center, the massive office building on top of the L'Enfant Plaza Metro station at 400 7th Street, will be occupied by the Federal Trade Commission, the National Endowment for the Arts, and the National Endowment for the Humanities, according to an article in the Washington Business Journal. These tenants will fill the 1.4 million square-foot complex since the Office of the Comptroller of the Currency and the Federal Housing Finance Agency already committed to the bulk of the space after the SEC backed out of their lease in 2010. United would cover the costs of constructing the stadium but also seek to keep a share of the tax revenue. The D.C. Council would have to approve such a request. 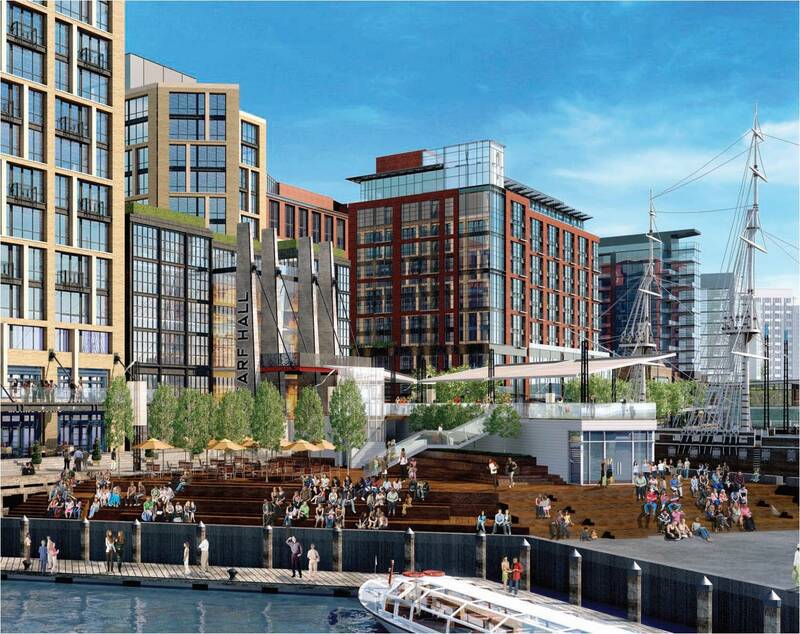 The city would also pay for infrastructure improvements at Buzzard Point, an undeveloped area next to Fort McNair near the confluence of the Potomac and Anacostia rivers. - More green bikes lanes have started to pop-up – the latest has appeared at the intersection of 4th and I Streets. Earlier this month, lanes were painted green at the intersection of South Capitol and I Streets. At the 4th & I intersection, the green bike lane was painted on 4th Street southbound leading to the intersection. In addition, a green bike box was painted at the intersection, a buffer area where cars are not supposed to cross when stopped at the intersection. - A Caseys Coffee is coming to 355 E Street, the Phase 3 building of Patriots Plaza, according to DCmud. Construction of the 2,245 SF space is supposed to begin in November. The downtown location on L Street, NW is open Monday - Friday from 6:30am - 4:30 pm, so the new SW location will probably have similar hours. They serve coffee, soups, sandwiches, and salads. - Early voting began this week at One Judiciary Square, but starting tomorrow, each ward will have a polling place open for early voting. The Ward 6 polling station is King Greenleaf Recreation Center at 201 N Street. The polls will be open each day (except Sunday) from October 27 - November 4 from 8:30am - 7pm.